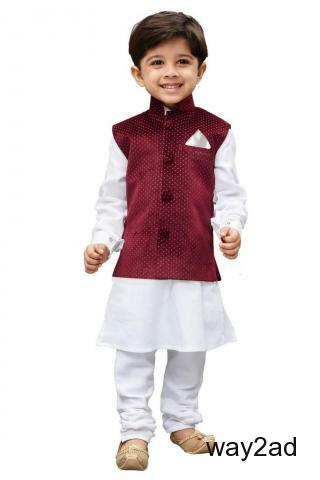 Mirraw brings to you this stylish yet comfortable boys' white men digital velvet nehru (modi) jakcet, a soft shiny cotton kurta with a buttoned cuff styling paired with a churidar pyjama set. 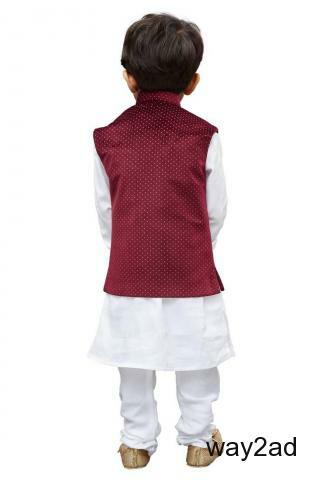 Pair it with a juti or a mojari for the royal feel. 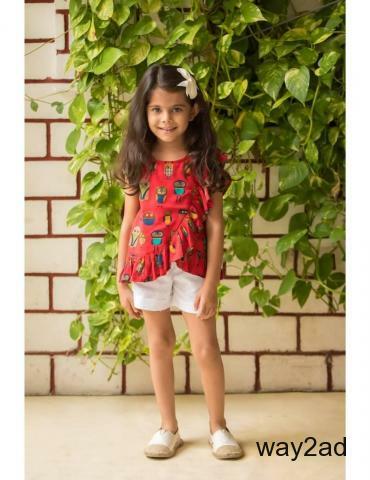 For Babies - Infants1199.00 Rs. 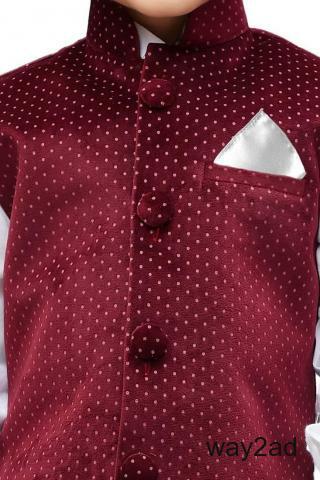 For Babies - Infants6500.00 Rs. Cameras - Camera Accessories16011.00 Rs.